"Deal" is a short film about a young man dealing with expanding magnitudes of grief, including a deal he makes with a ethereal woman who is keeping a secret. 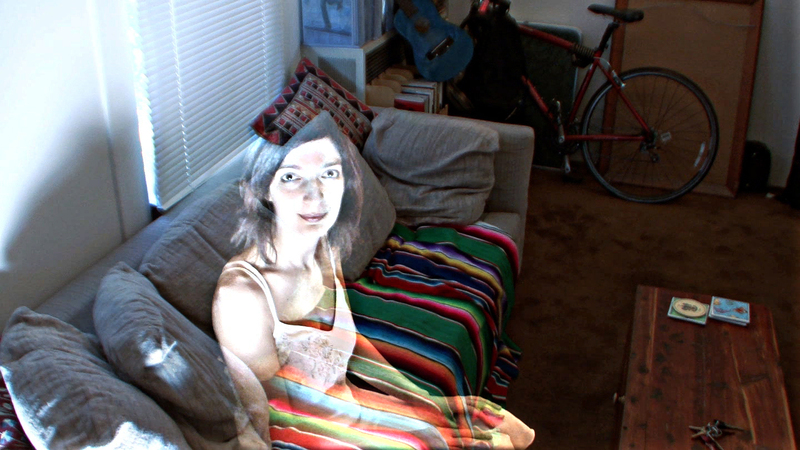 It was filmed in high-definition digital video, around Santa Cruz. "Deal" is the first film from MODVEC that focuses on the collaboration between the director and actor. We reserved a lot of time for rehearsal, and went through every line of dialogue and every beat and threw out everything that the actors couldn't connect with as their characters; sometimes changing dialogue to what seemed more truthful and playable.  "Deal" was selected for inclusion in the 2010 Santa Cruz Film Festival! I want to thank everyone for their hard work and energy!